Photographs from last night's Porirua Chamber of Commerce 'Hon. 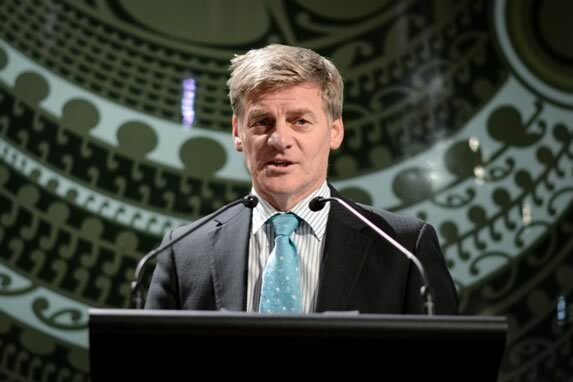 Bill English Post Budget Review' event. The event was at Porirua's Pakata Art+Museum and was hosted by Wealth Management Limited. Free feel to download and use these images on your own social media pages (a link back to this site would be much appreciated).